Last year was one of trials and tribulations for mortgage industry players as they learned to adapt to new rules that have altered the industry landscape. But through it all, mortgage professionals survived – and in fact, many of them thrived. 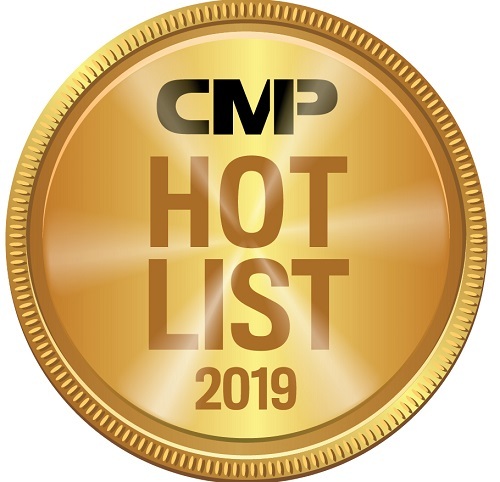 CMP’s annual Hot List kicks off the new year by looking back at the movers and shakers who made a lasting impact on the Canadian mortgage industry over the past 12 months. After receiving hundreds of nominations, CMP narrowed the list down to the following 40 professionals. From entrepreneurs who launched their own businesses to pioneers who have dedicated themselves to making sure all Canadians have access to homeownership, this year’s Hot List represents the best and brightest the industry has to offer. Ramin Nazaradeh, Construction and commercial mortgage broker, Gold Capital Corp.